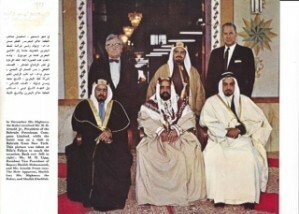 Milton H. Lipp (1960) with Royal family of Bahrain. the Milton H. Lipp collection donated to BAPCO (Bahrain Petroleum Company). 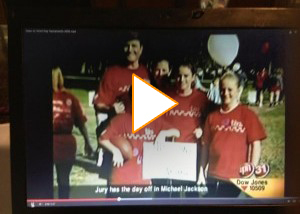 When a neighbor became ill, ALS-TDI has been a target fundraiser for the entire family. Keith Lipp shares a special giving back story that was in our local news. 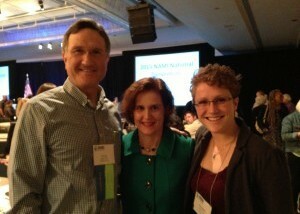 Ryman Arts Fundraising event. 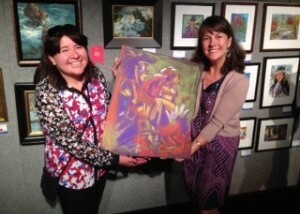 High school student, Maya Rosales sells her first art piece ever! 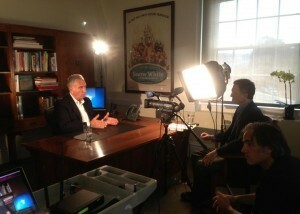 At WDFM, Doug interviews former San Francisco Mayor, Art Agnos as part of their monthly Talk public programs. 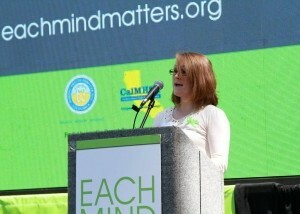 Amanda Lipp, presents at the California Capitol at an Each Mind Matters event.